Shaw Vineyard Estate's new cellar door. Travelling in style to the Canberra District wine region is now a lot easier, with Canberra Helicopters (canberraheli.com.au) offering chartered trips from Canberra Airport to Shaw Vineyard Estate's (shawwines.com.au) new cellar door, and back. On top of arriving like a VIP, you’ll also be reducing travel time, and every minute counts when you’ve got more than 30 wineries to visit in the region. 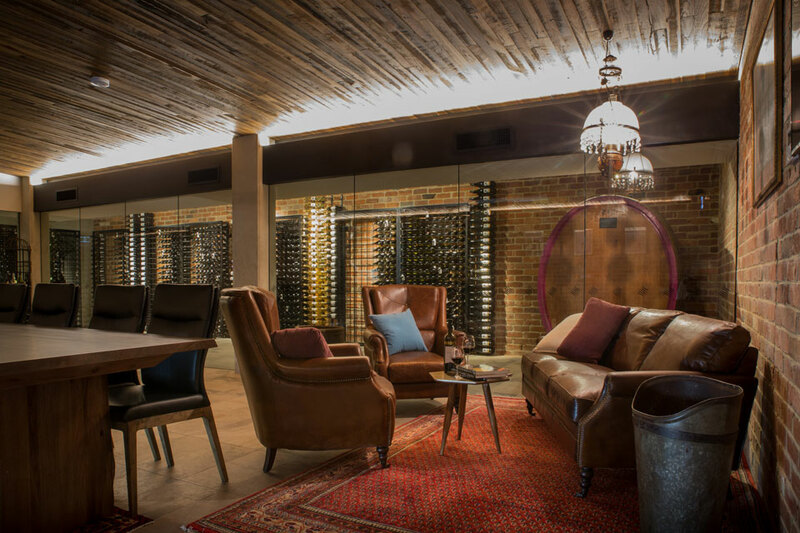 Shaw Vineyard Estate’s new cellar door is a stunningly modern home for its lip-smackingly good cool climate wines, and features a sit-down area for tasting, a lounge area, a private tasting room and a separate functions area underground, which sits next to the walk-in cellar. Walk through the carpark, past the Tesla chargers, and you’ll get to Olleyville at Shaw, the on-site restaurant, where chef Anthony Davis has crafted a traditional, rustic menu that sits comfortably in the tum, especially if you stop by during the colder months. Equally delicious is the coffee, supplied by Sydney roasters Little Marionette. 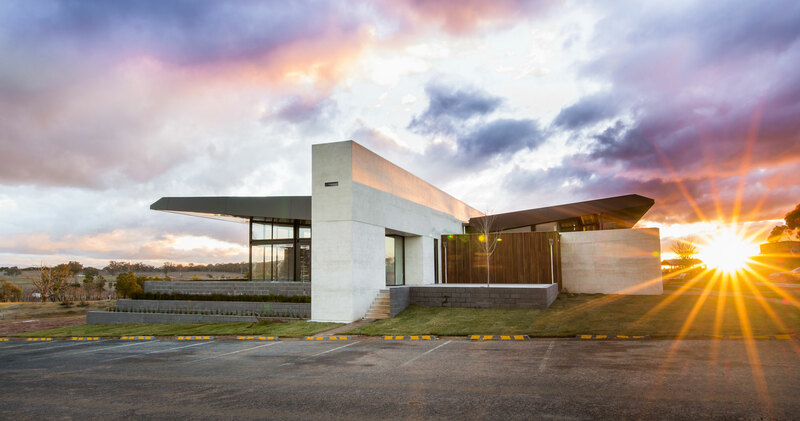 The new Abode Hotel (abodehotels.com.au) in Murrumbateman provides the perfect, luxurious hub for exploring the region.